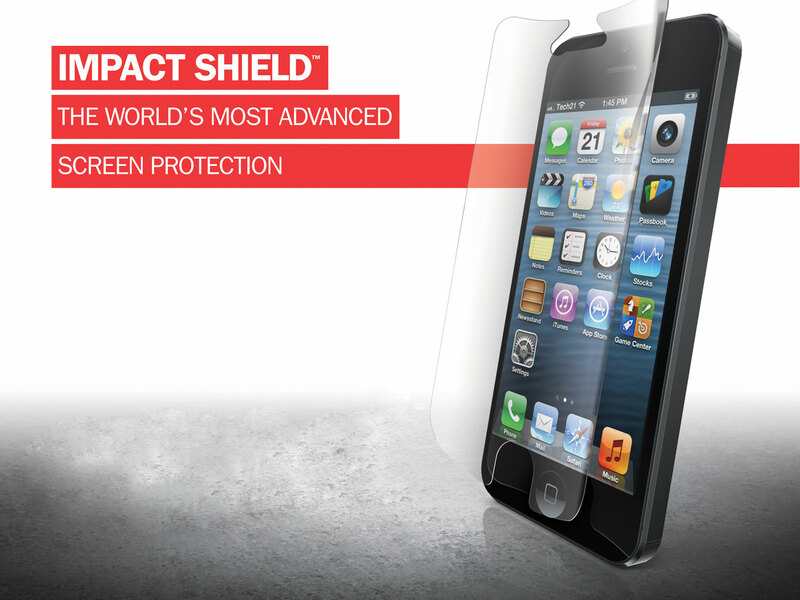 Tech21 Impactology creates intelligent impact protection solutions. 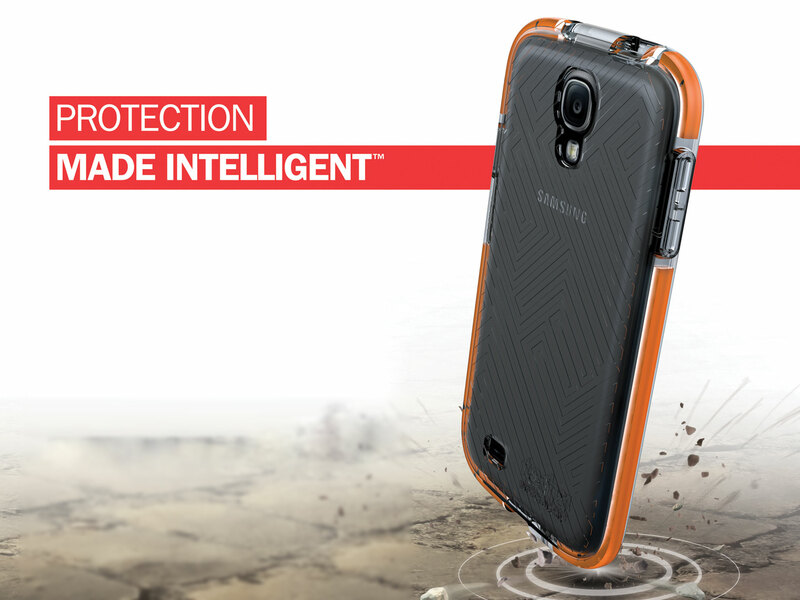 Our aim is to be the benchmark brand for intelligent impact protection. To this end, we source ingenious materials with proven protective properties. Like, for instance, D3O®, a revolutionary material whose molecules lock together on impact to disperse the force, and BulletShieldTM featuring a BASF protection interlayer, also used in bulletproof glass. We fuse these substances with our passion for innovative design and technology to create consumer products that provide more intelligent impact protection than anything our competitors can offer, and we turn these ingenious materials into tangible consumer advantages.